Years ago, I was assigned “Vocabulary” at a winter camp for university students. 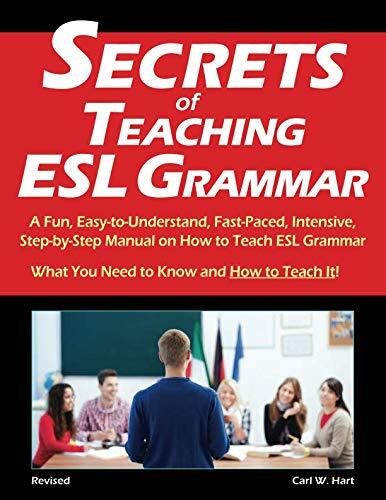 My first thought was, “Oh no…this is going to be so boring!” Then, I got to work coming up with a variety of fun and interesting activities and games to help my students remember new English words. 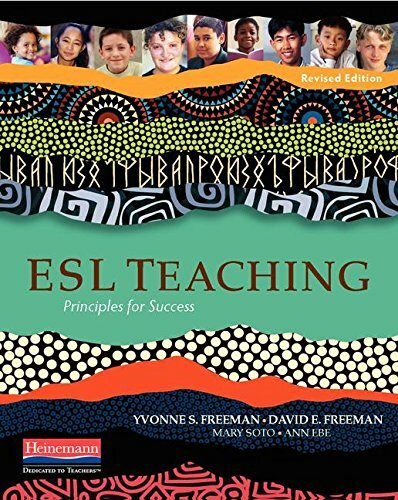 The result is this book of fun, engaging vocabulary activities. I like to mix things up in the classroom and keep things fresh for my students. Not only are they happier, but I think they learn better too because their brains have to adapt to new things. 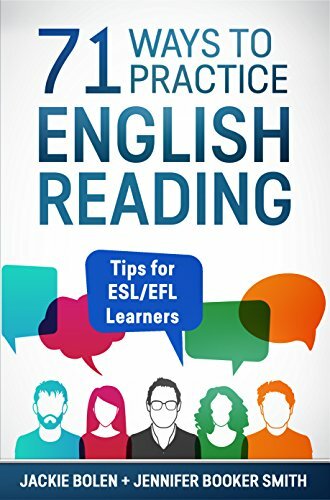 Keep on reading to find out more about how to help your students learn new English words. It’s easier than you might think, so don’t worry. Help is here. Like to Save Time? Me Too! Whether you’re a first-time English teacher, an experienced but overwhelmed instructor, or someone without a textbook thrown into the sea without a life-jacket, you need more activities for your classes. 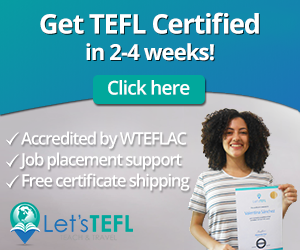 If you’re tired of wading through the junk on the Internet to find the ESL vocabulary activities that aren’t terrible and that you can actually use in your classes, then Jackie and Jennifer are here to help. During their 20 years teaching English, they’ve developed countless games and activities for their students. Now, they’re sharing their favourite ideas for English vocabulary games and activities with ESL teachers throughout the world. 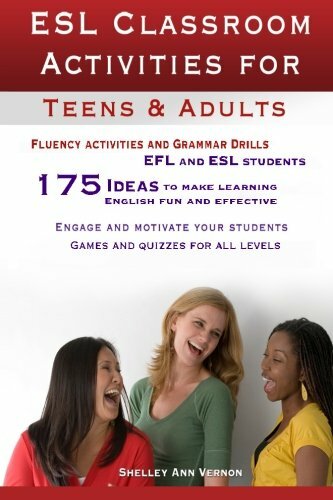 In 39 ESL Vocabulary Activities for Teenagers and Adults, you’ll get over three-dozen ideas to use in your own classroom. 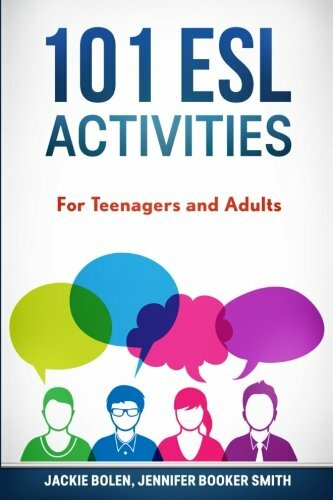 The highly-detailed descriptions will show you exactly how to use the activities during your lessons. 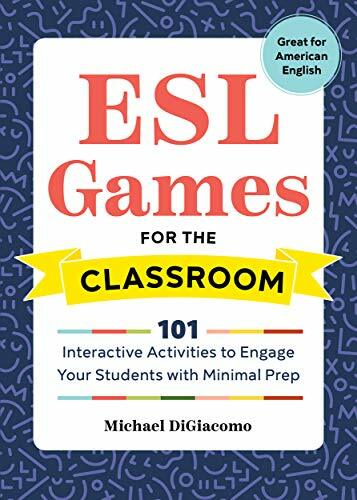 These clearly and concisely explained activities will help you add instructional variety and put the focus back on your students. Best of all, the words that you’re trying to teach your students will become more memorable and meaningful. 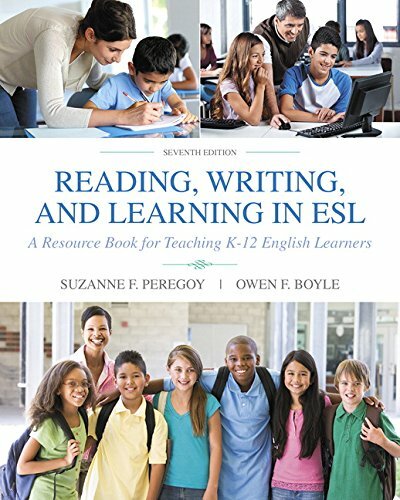 If your goal is to help students with vocabulary acquisition for the long-term, you’ve found your book! 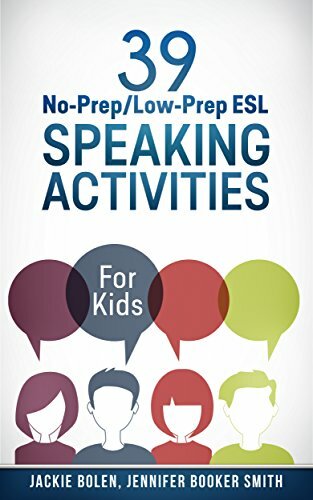 If you’re extremely busy or you’re simply out of new ideas, Jackie and Jennifer’s book makes it easy to try out new and exciting activities which focus on learning vocabulary and that your students will love! It’s lesson planning made easy, guaranteed. 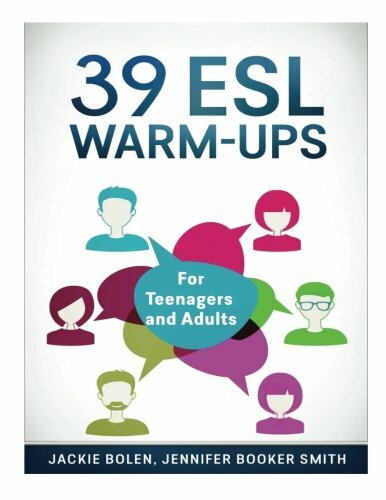 Where Can I Get 39 Vocabulary Activities? 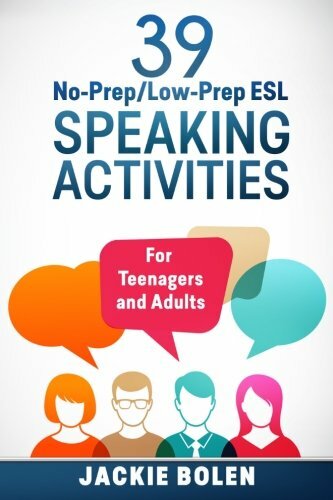 You can get 39 ESL Vocabulary Activities: For Teenagers and Adults on Amazon in both print and digital formats. 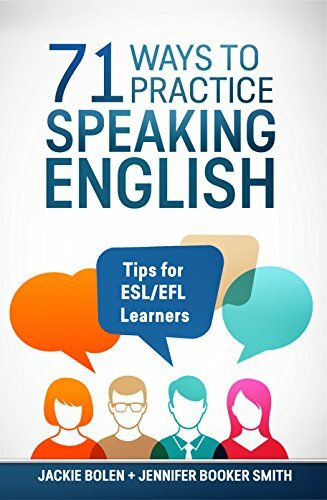 The electronic version can be read on any Mac, PC, tablet or Smartphone with the Kindle App. Keep a copy on the bookshelf in your office as a handy reference tool to take out when you’re thinking of what to do in class. 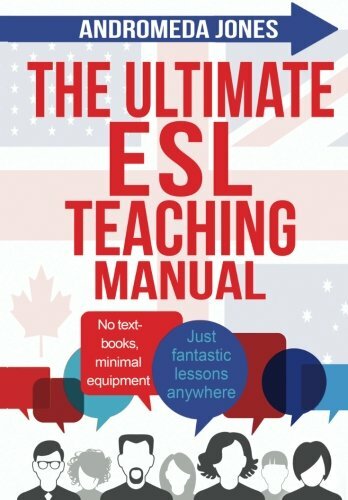 Or, take the digital version with you on your phone to your favourite coffee shop for lesson planning on the go. It really is that easy. 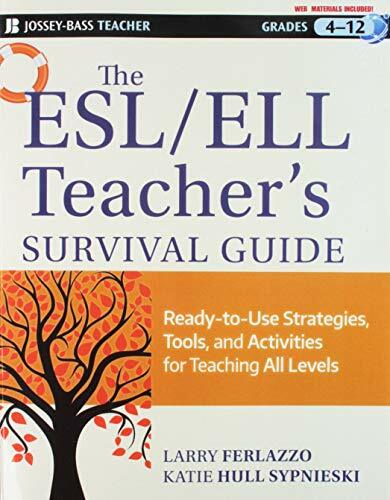 Check out this training video below for more details about how to teach vocabulary to ESL or EFL students. 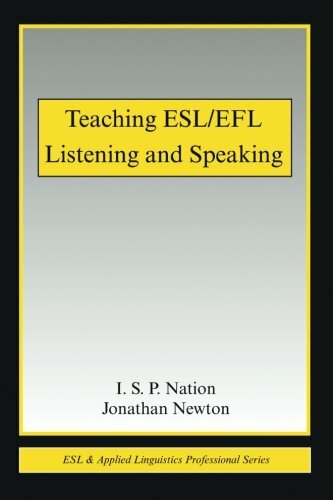 The ideas could be applied to teaching just about any language. Do you have any go-to activities or games to help your students remember new words? Leave a comment below and let us know what you think. Also be sure to give this article a share on Facebook, Twitter, or Pinterest. 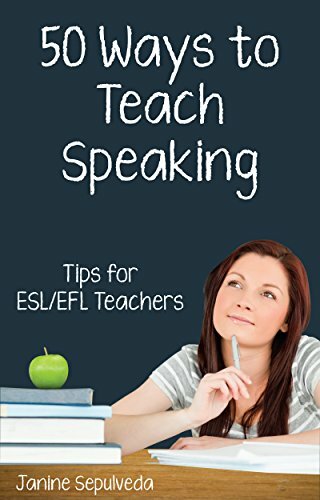 It’ll help other busy teachers, like yourself find this useful teaching resource.